SerialCables.com is your expert resource and Interconnectivity Specialist! 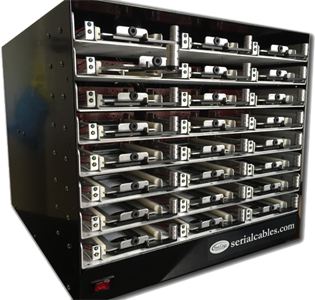 Serial Cables has been helping customers find storage cable, adapter and accessory solutions for well over 10 years. We have the know how to assist you through choosing the correct product for your application and we have the expertise to take you through a totally custom path if needed as well. We understand length, loss, skew, signal integrity, differential signals, etc. to help you make the best choice the first time. Come join the team that so many companies like Broadcom, Intel, Toshiba, Samsung , Sanmina and Data Direct Networks already have! Serial Cables, your “Interconnectivity Specialists”. 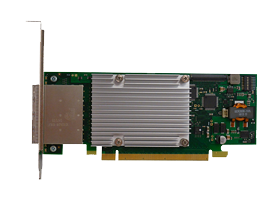 PCIe Gen3, x16 PCI Sig compatible external host card. Uses Microsemi PFX based PCIe non-blocking switch. Support for CMI. SRIS/SRNS only. No RefClk support. Host card supports both Host and Target configurations. 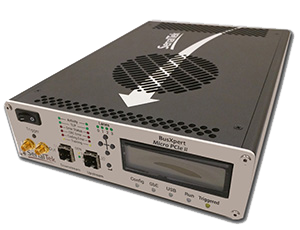 SerialTek’s third analyzer is designed and optimized for equipment manufacturers that are developing storage products and solutions using PCI Express technology. 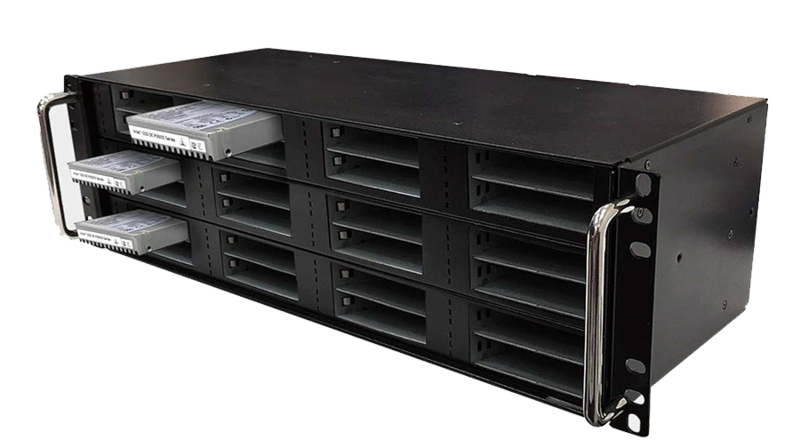 With support for data rates of 2.5 GT/s, 5.0 GT/s (Gen 2) and 8.0 GT/s (Gen 3) and bus widths of x1, x2 and x4, the Micro II provides accurate capture, analysis and deep insight of PCIe traffic at all layers of the protocol stack. 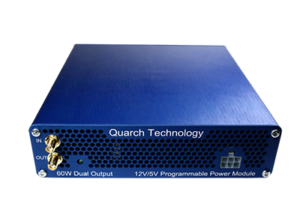 The Quarch PPM can perform full power margining from 0V to Nominal +20%, with complex voltage ramps, glitches and more. Dual Output channels (12V and either 3V3 or 5V) allow you to power most common devices. 250KHz sampling allows capture of accurate Voltage, Current and Power data. Replace your bench power supplies, scope and current probes with this powerful and cost effective alternative. Trust the company that the large companies trust!